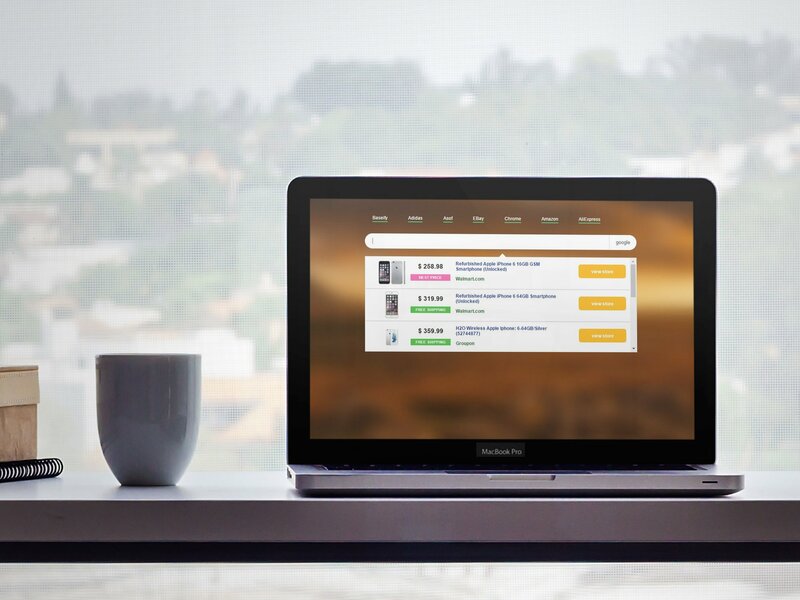 Baseify’s Search Suggest is a monetization solution that uses machine learning to provide real time shopping results. The technology instantly differentiates between general and shopping search queries on new tab search bars and websites. The unit appears after Baseify identifies an ecom query. The suggested products are shown beneath the search bar and the user can click on a shopping result, or use the default search provider.